Stunning Amarok 180 bhp Highline DSG Auto in Deep Black Pearl, Roller Shutter Back, Factory Rear Privacy Glass, Chrome Tube Rear Bars, Side Step Bars, Sat Nav, Climate Control, Factory Fitted Rubber Mats, Load Liner, 2 Keys. 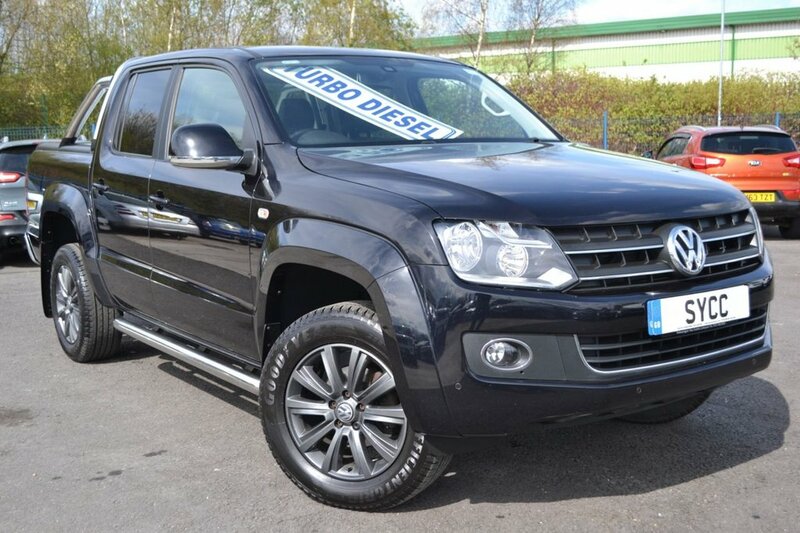 This Amarok Has Been Used as a Car and Looks and Drives Superbly. Must Be Seen.